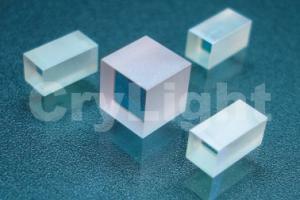 Birefringent Crystals | CRYLIGHT / CRYLIGHT Photonics, Inc. | レーザー機器　専門商社｜株式会社アルクゥズ　ALQUZE Inc. 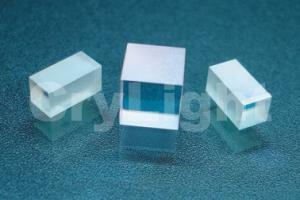 The yttrium orthovanadate (YVO4) is a positive uniaxial crystal grown with Czochralski method. 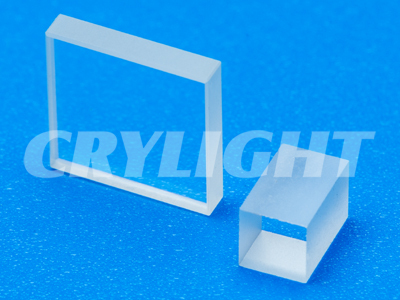 It has good mechanical and physical properties and is ideal for optical polarizing components because of its wide transparency range and large birefringence. 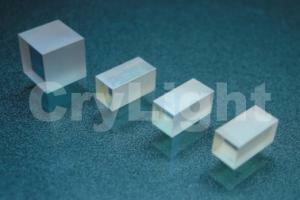 It is an excellent synthetic substitute for Calcite (CaCO3) and Rutile (TiO2) crystals in many applications including fiber optic isolators and circulators, beam displacers, Glan polarizers and other polarizing optics, etc.